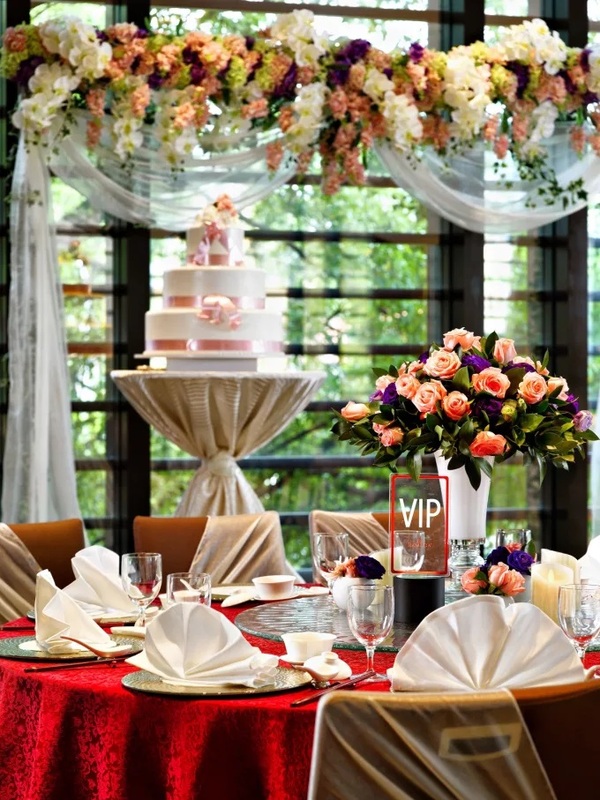 Bring your dream wedding to life with the Ramada Singapore At Zhongshan Park. 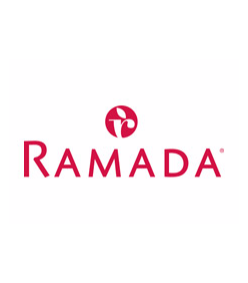 As the first hotel-by-the-park development in the country, the Ramada Singapore At Zhongshan Park offer guests the harmonious blend of old-meets-new, east-meets-west with tranquil views of Zhongshan Park, hospitable service and delightful cuisine. Located in the Novena vicinity on the city fringe, the hotel is just adjacent to the Sun Yat Sen Nanyang Memorial Hall museum, built in the 1900s. Exchange your vows against a backdrop of a charming Japanese garden at the hotel’s Poolside Lawn. 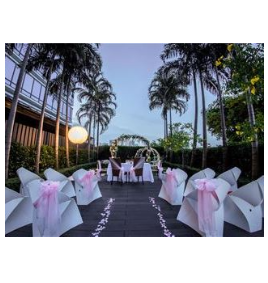 Walk down the aisle under a twilight-inspired arch dressed with fairy lights in the Winter Twilight theme or the Spring Romance theme’s floral set-up complementing the interiors of the pillarless Balestier Ballroom. For more intimate weddings, bask in the sunshine of love with the Summer Garden theme in the Zhongshan Room, overlooking the verdant greens of Zhongshan Park. 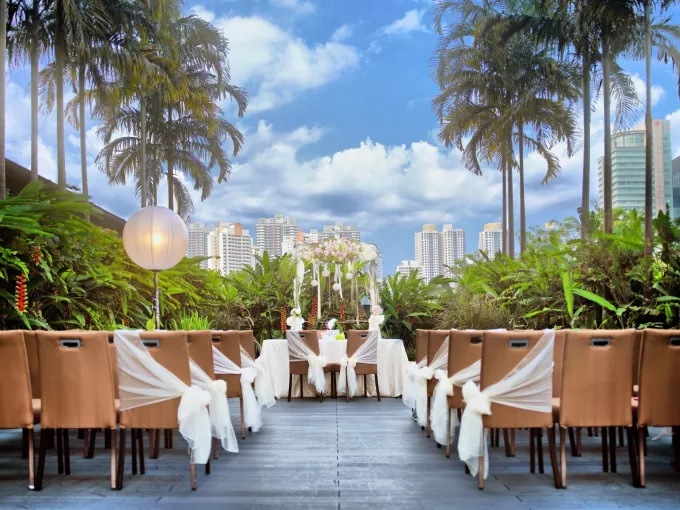 At the Ramada Singapore, an array of options are offered for every course of your wedding banquet, so you can put together your own menu and let Chef Awyeong Kin, who hails from a culinary background of fine Chinese cuisine in luxury hotels with close to 30 years of experience, impress your guests. The team of experienced wedding professionals do not disappoint either, as they accompany you each step of the way, allowing you to let your hair down at your party. 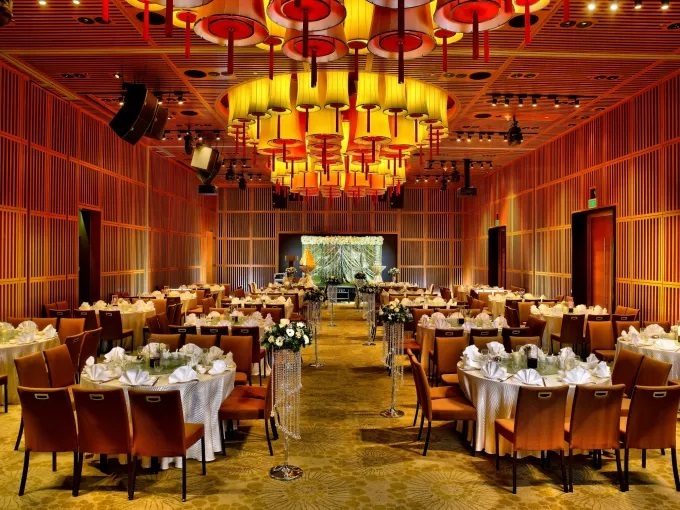 Wedding banquet prices are from $868++ per table of 10 persons. 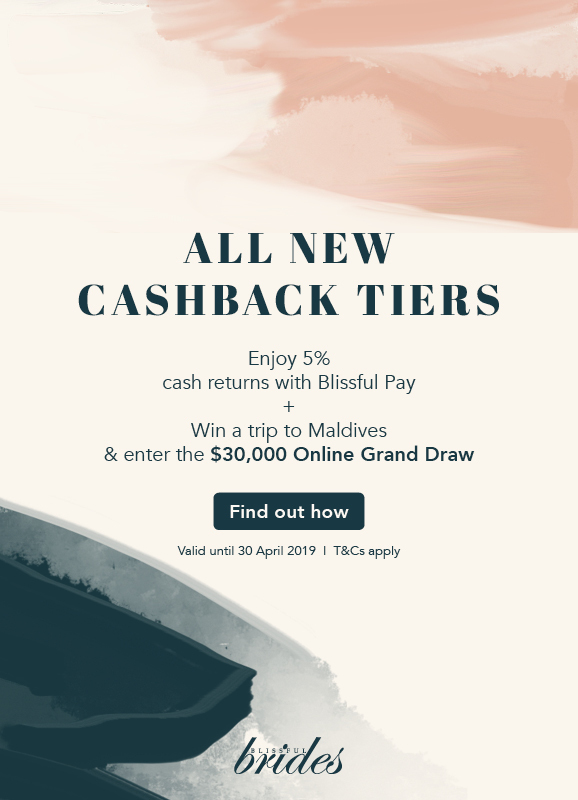 Please call +6808 6848 or email events@ramadasingapore.com to find out more. Come down and take a look at Singapore's first hotel by the park! We cordially invite you to Ramada Singapore At Zhongshan Park (Balestier Ballroom, Level 2) on 22 April 2018, 23pm to 5pm. Confirm your wedding during the show to enjoy attractive discounts of up to $4000 and win a pair of Solvil et Titus couple watches worth $830! Admission is complimentary with registration! To RSVP for the wedding roadshow, please call 6808 6848 or email events@ramada-dayshotelssingapore.com by 20 April 2018. Host a cozy wedding reception or solemnization with your loved ones in our Zhongshan Room with a view overlooking the serene setting of Zhongshan Park with an abundance of natural light streaming in. Our team of wedding planners and talented culinary artists are on hand to help you with every detail, from initial consultation to the last bite of cake. Our chic indoor and tranquil outdoor venues create the perfect backdrop for your ceremony and reception. Exchange your vows outdoors in our beautifully landscaped lawn by the pool. Throw a grand dinner for your family and friends in our stylish, pillar-less Balestier Ballroom with 340 Square meters of space and catering up to 260 persons. Our team of wedding planners and talented culinary artists are on hand to help you with every detail, from initial consultation to the last bite of cake.